The County of Wicklow is offering many posibilities to play golf, you will find some of the nicest courses, just up here. 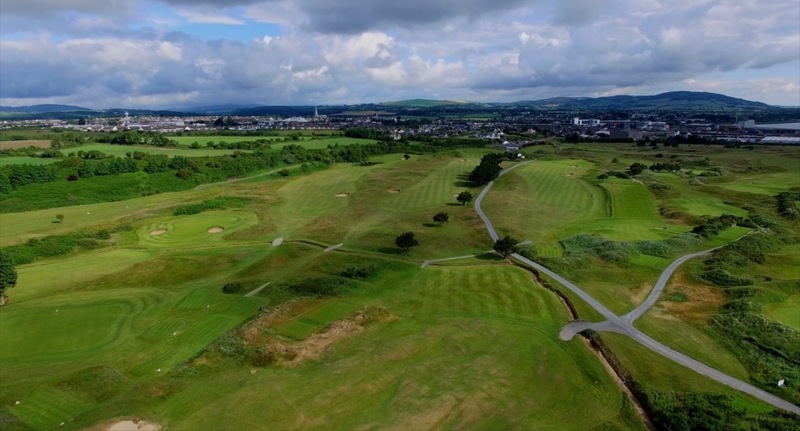 Arklow Golf Club was formed in 1927.Since the very beginning; the Club has extended a warm and inviting welcome to all of its visitors from at home and from overseas. 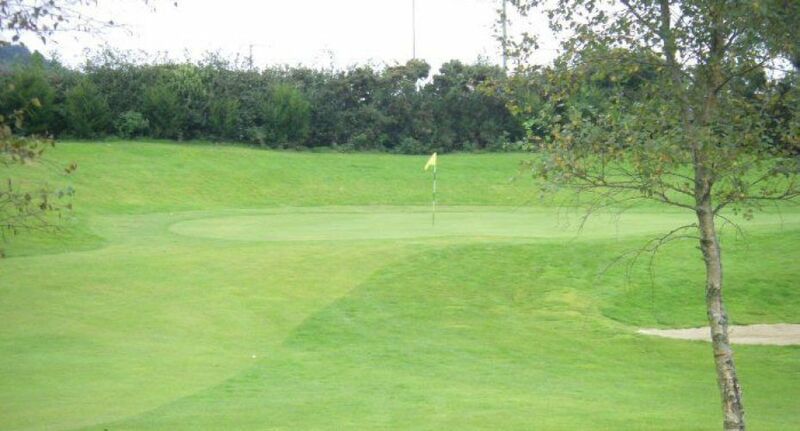 Your friends at Arklow will ensure that your visit is much more than a great round of golf. South Wicklow’s beauty, the adjacent Irish Sea, reasonable rates and extraordinary service will guarantee your personal satisfaction above all else. 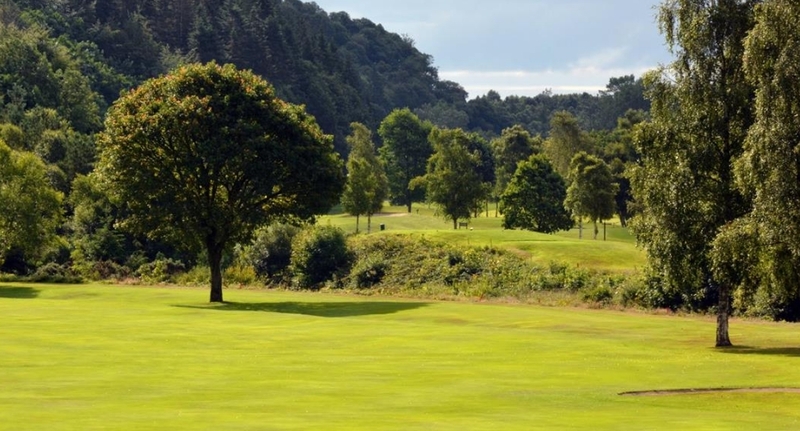 Woodenbridge Golf Club was described as “Ireland’s Augusta” by the legendary Joe Carr, who added that “Woodenbridge is the most scenic golf course in Ireland, a hidden gem”. In a country which abounds with scenic courses set in areas of outstanding natural beauty, this is no small claim to make. And there’s hardly a more authoritative source than Carr, who played the great golf courses of the world with such distinction. 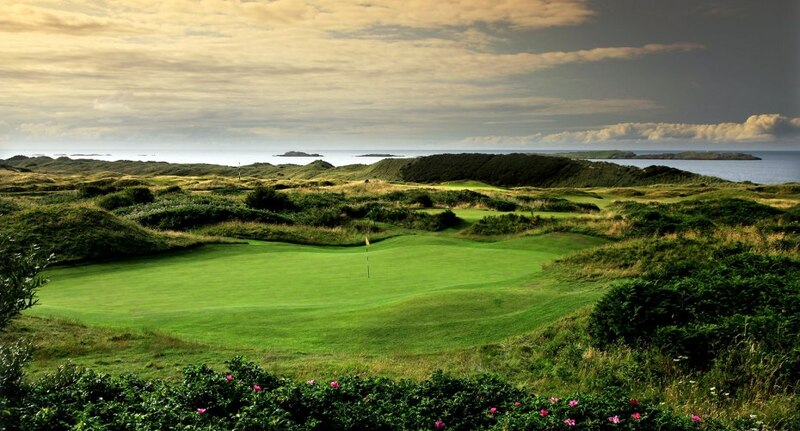 The links of The European Club was designed by Pat Ruddy and is owned and operated by him with the help of his family. The European Club, as the name suggests, is designed as and destined to be a major links and a major club. The links features 20-holes (two extra holes are in play most days) of exciting links golf through tumbling dunes with dramatic views of the Irish Sea from no fewer than sixteen of the holes! Some of the holes play along the beach!